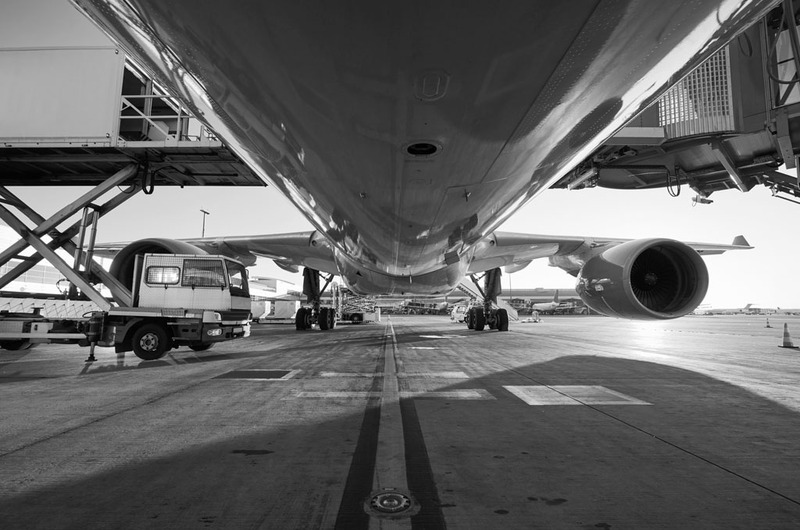 Are you ready for a fresh start with a good AND nice employer in the air cargo industry? 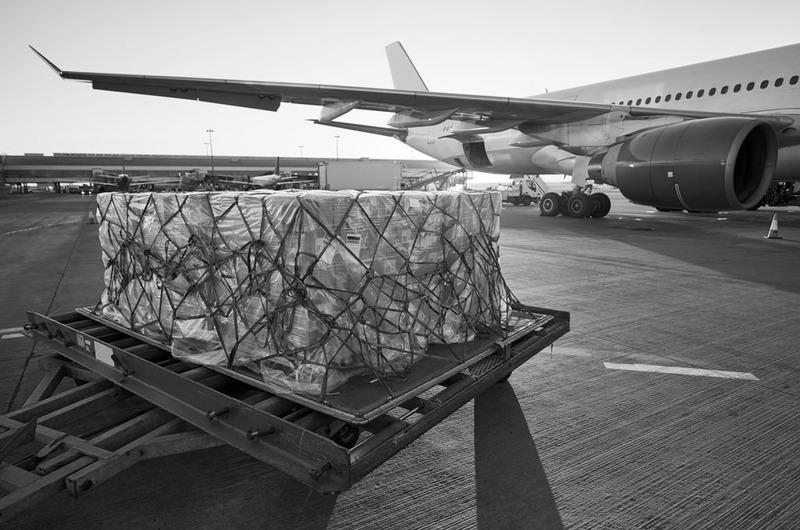 We have the right connections at companies looking for staff with thorough knowledge of air cargo AND who all have what it takes. Do you recognize yourself in this description? Finding the right people is not easy. Therefore, it is important to know where to look for them. Fr8 knows that! Through cooperation in Rotterdam and Antwerp, Fr8 is also able to offer the sea freight sector recruitment - and executive search solutions. 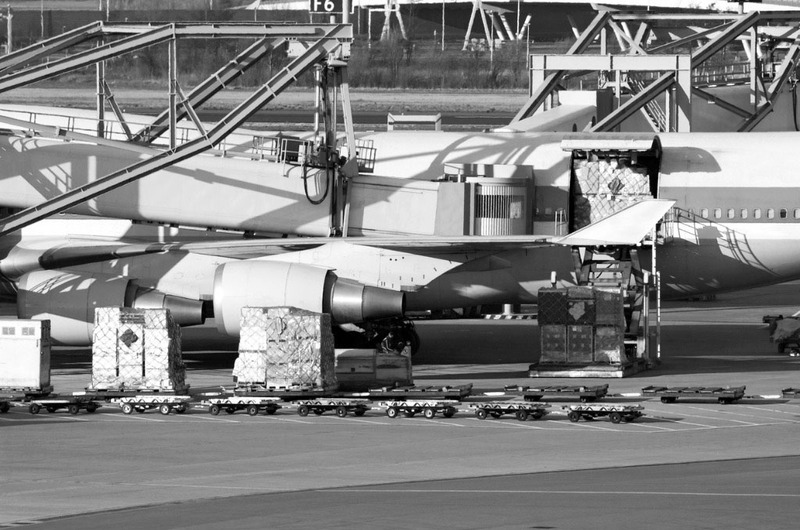 An extensive database of logistics experts helps to deliver the right candidate for every position in our specific market. 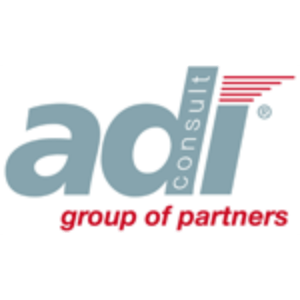 Fr8 is partner of ADi Consult www.adiconsult.com represented in 32 countries worldwide.